Please remember to bring in your water bottles to school everyday! Water is really good for you and it will help us to learn even more. 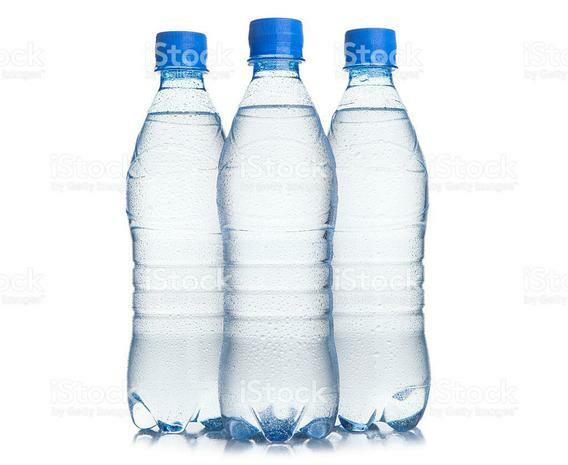 Children are allowed to have water bottles at any time during the school day. Get hydrated!